The School of Environmental and Forest Sciences (SEFS) was established in 1907 as one of the oldest units on the University of Washington campus—and one of the original natural resource programs in the country. 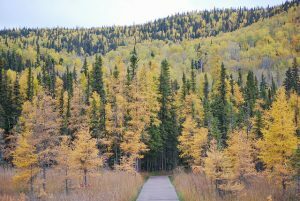 Environmental and Forest Sciences is dedicated to generating and disseminating knowledge for the stewardship of natural and managed environments and the sustainable use of their products and services through teaching, research and outreach. Our vision is to provide world-class, internationally-recognized knowledge and leadership for environmental and natural resource issues. 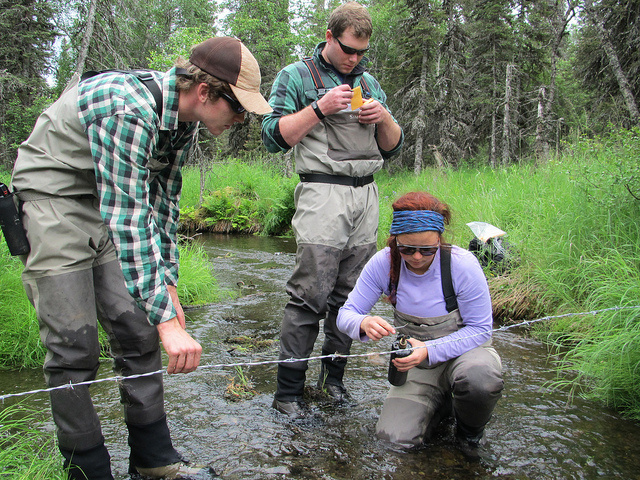 The programs at Environmental and Forest Sciences address the increasingly integrative and interdisciplinary challenges in environmental and natural resources management throughout the world and the need to educate professionals to meet these challenges. Our students study by doing. From urban to wilderness settings, forests to wetlands, deep soil to tree canopies, natural to social sciences, labs to field sites, our curriculum has a heavy emphasis on field-based, hands-on learning. This is all supported by the school’s many field sites in the natural laboratory of the Pacific Northwest, including Pack Forest, the Olympic Natural Resources Center and the UW Botanic Gardens. Our teaching and research programs are fundamentally collaborative, with campus and external partners from nonprofit, industry and government organizations, as well as tribal communities. Our students’ research here has impacts across the city, region and globally. So come learn—and lead—with us! Be sure to also check out the Brockman Memorial Tree Tour on the UW campus. This self-guided tour of significant campus trees, most non-native species, is dedicated to the memory of professor C. Frank Brockman. Hear about the latest news, events, announcements and happenings from the School of Environmental and Forest Sciences!